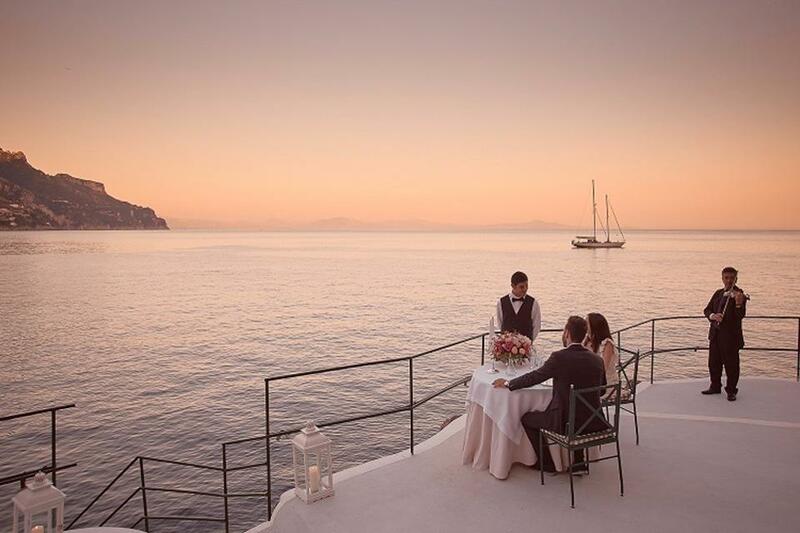 The “Sea of Love” private dinner at the famed Palazzo Avino resort on Italy’s Amalfi Coast was one of the winners in the just announced World’s Top 25 Travel Experiences. If you were staying at Minaret Station, a luxury New Zealand lodge so remote you can only get to it by helicopter, your lunch might have begun with helicopter flightseeing over jaw dropping fjords before landing on a private beach. Then your hosts would head off into the surf and return with hand caught lobsters while you watched and sipped champagne. Then you’d load everything up and fly over some glaciers to a stunning alpine plateau for a picnic campfire feast of lobster and the nation’s famous lamb, washed down with the best Kiwi wines.